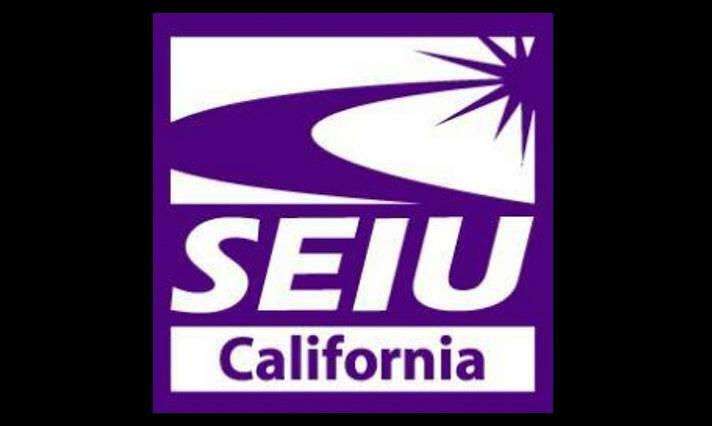 Ukiah — SEIU Local 1021 which represents more than 800 employees who work for Mendocino County has called on the Mendocino County Board of Supervisors to put a hold on any increases in management salaries until the County has completed its long delayed Classification and Compensation Study. The Board has a proposed 21% salary increase over 4 years for the County CEO on its agenda for its Tuesday, October 2 meeting. In addition, there is a proposal for 21.5% annual increase for the Assistant Agriculture Commissioner and a 9% increase for the just hired Public Defender. At its September 25 meeting the Board of Supervisors approved an eight-month delay of the report from Koff & Associates to study how far below market County employee wages are compared to other rural California counties. The original report was supposed to be released in June but has now been delayed to June 2019. The County has experienced a serious problem with recruitment and retention as it has hemorrhaged experienced employees to higher paying neighboring counties. Mendocino County employee wage rates are on average 15% below other comparable jurisdictions. The delay in the Classification and Compensation study has fueled anger among County employees already troubled by the Board’s controversial vote to raise their own salaries by 39% earlier this year. County staff has also watched as most department heads and managers received 20% to 30% increases over the last year while the review of their wage rates has stalled. On average, the managers make 27% less than our counterparts in other counties. The Management Association is anxiously awaiting the results of those Classification and Compensation Studies. I am a strong supporter of unions and workers. But I do not want the Management Association to be lumped into the same category as other management. It distorts the facts to provide one or 2 incidences and not provide the context. The real issue has to do with how people feel about the CEO and the BOS taking another raise. This on the heals of telling us all that we are going to “Turn the Ship Around” as a new leadership style.